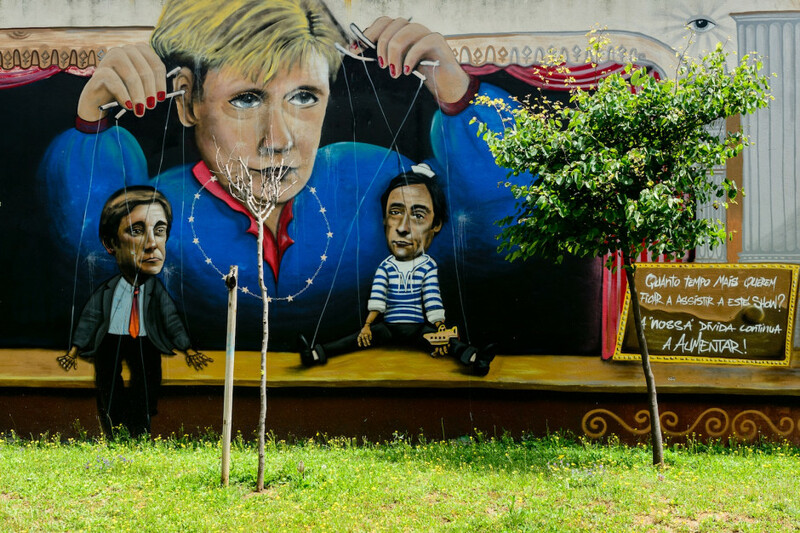 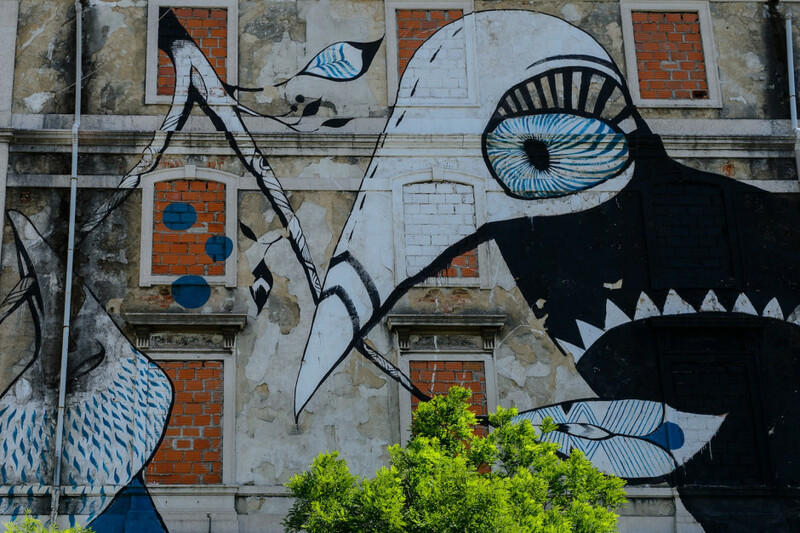 THE STREETS OF LISBON are an open-air museum, full of ephemeral creations that change faster than we think. 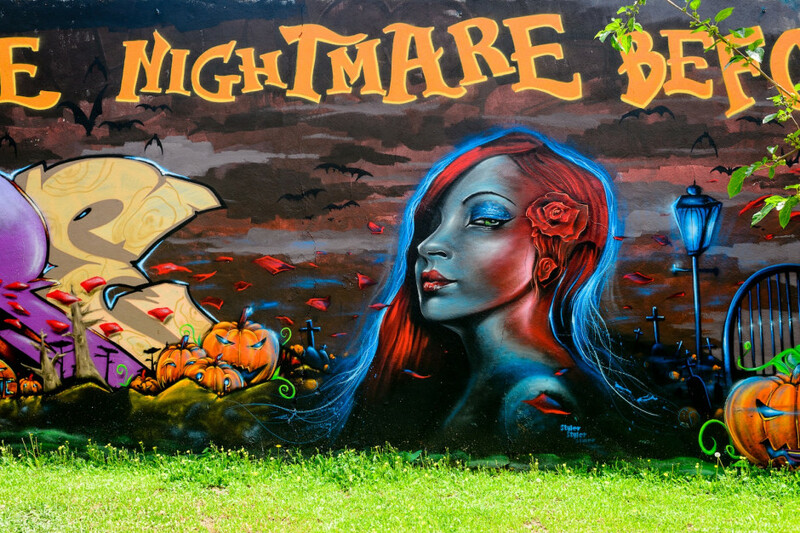 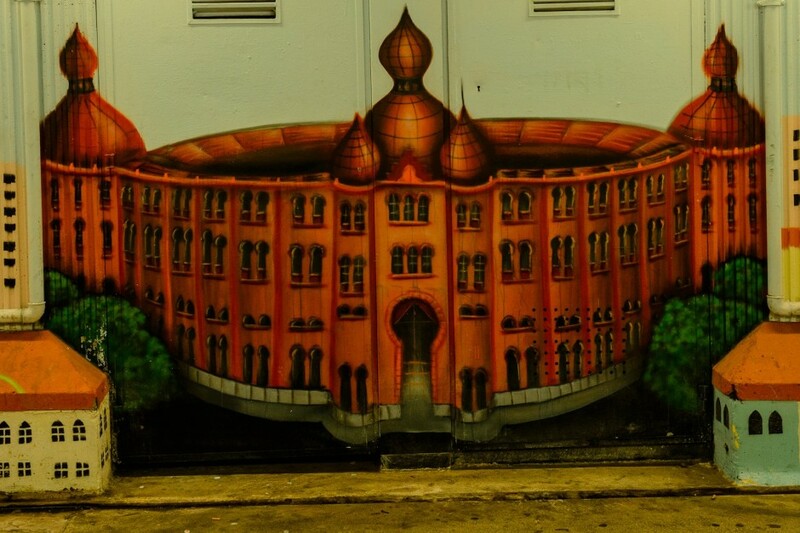 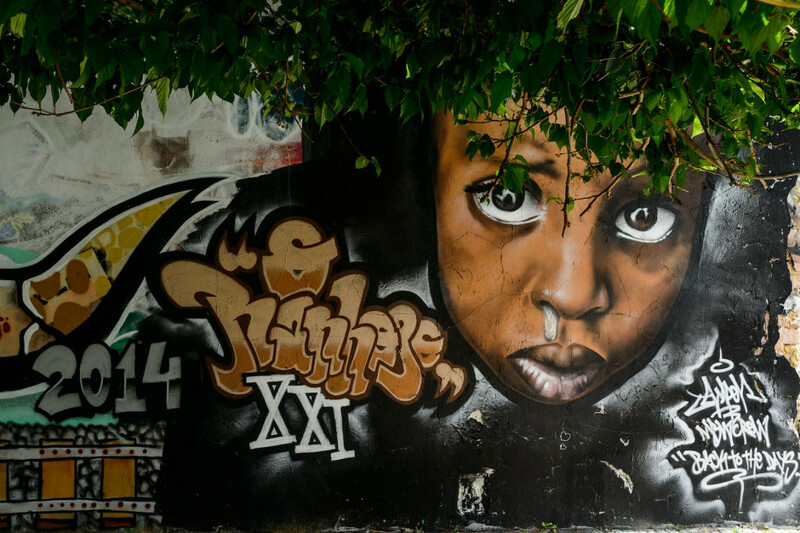 You don’t need to go to the suburbs or abandoned places to enjoy amazing graffiti. 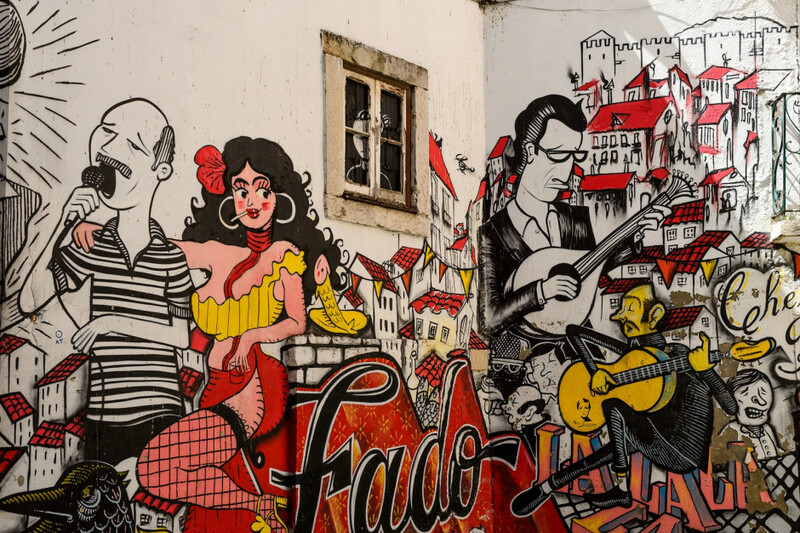 These authentic pieces of art can be found even within the historical center of the Portuguese capital. 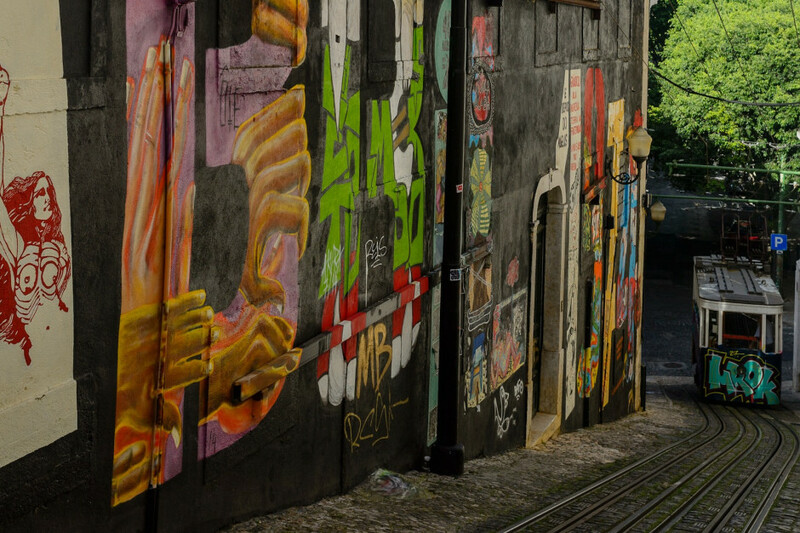 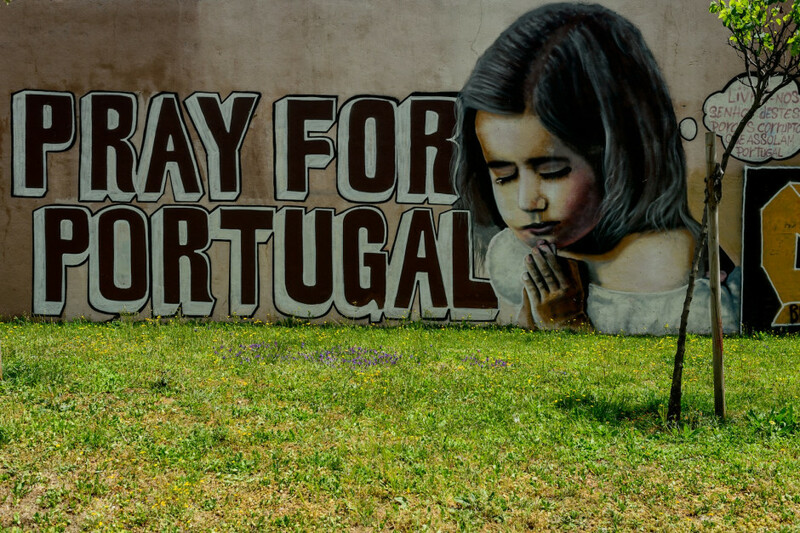 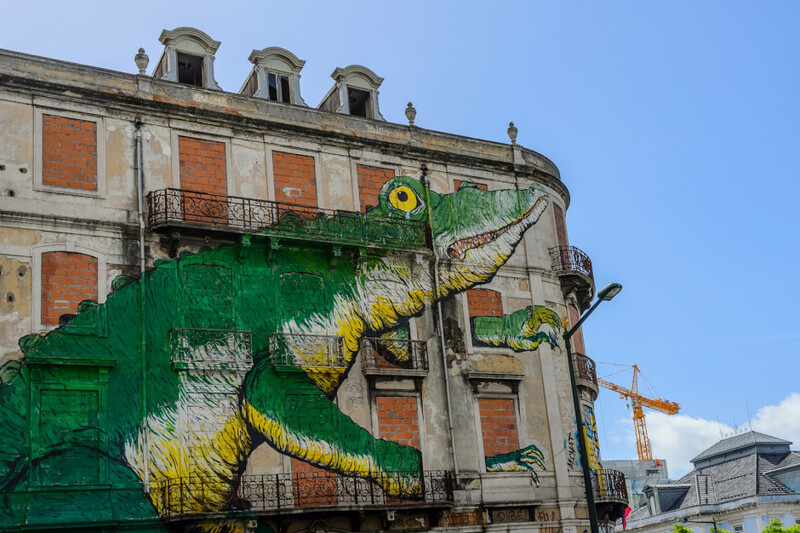 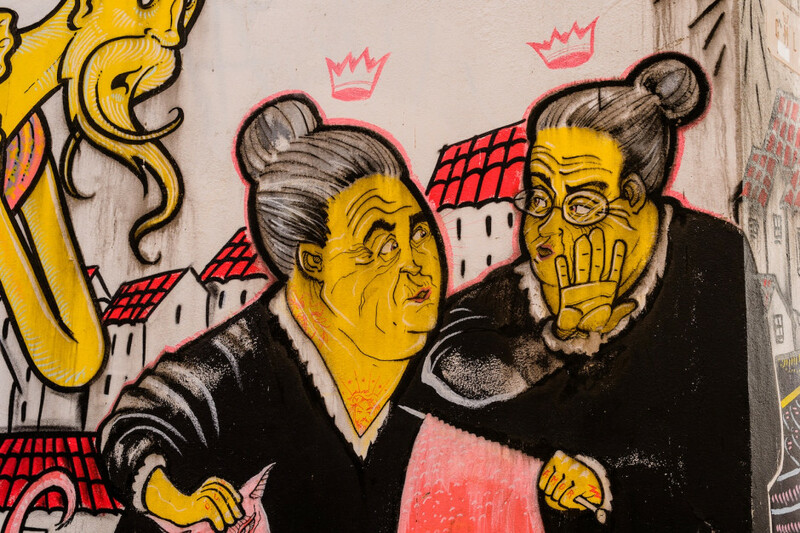 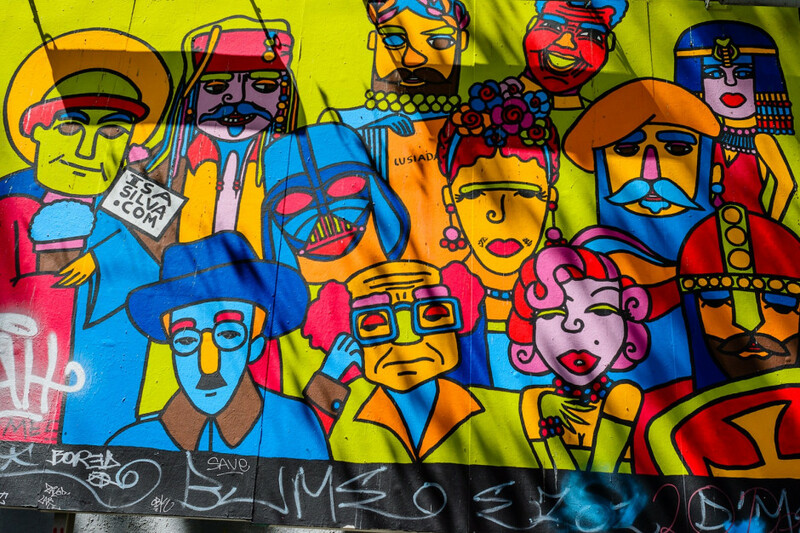 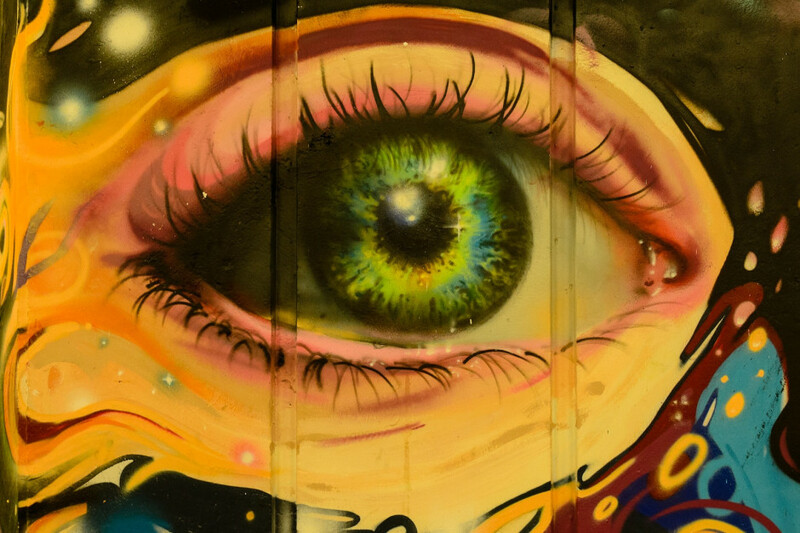 Although there has been graffiti in the city for decades, two important initiatives gave a boost to urban art: the creation of the GAU (Urban Art Gallery) in 2008 — a Lisbon City Hall project designed to regenerate the Bairro Alto, and the 2010 CRONO project. 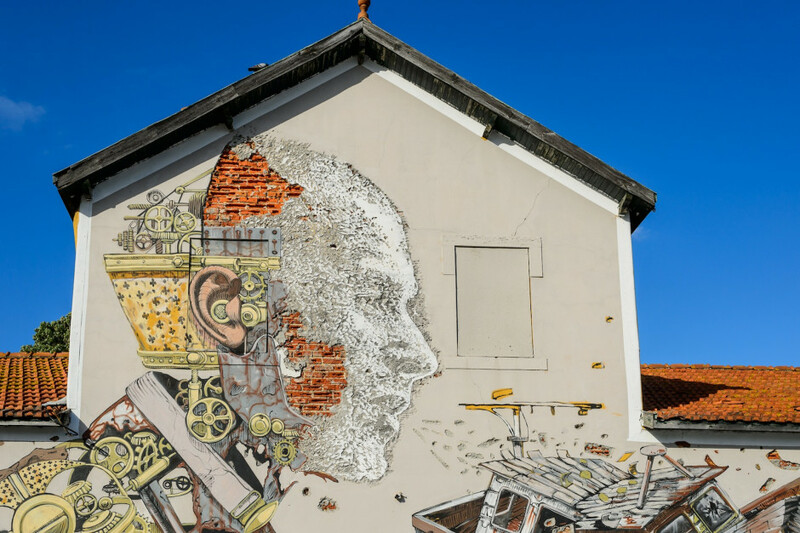 Some of the best international artists took part of CRONO, including Momo, Blu, Sam3, Os Gemeos, and Vhils. 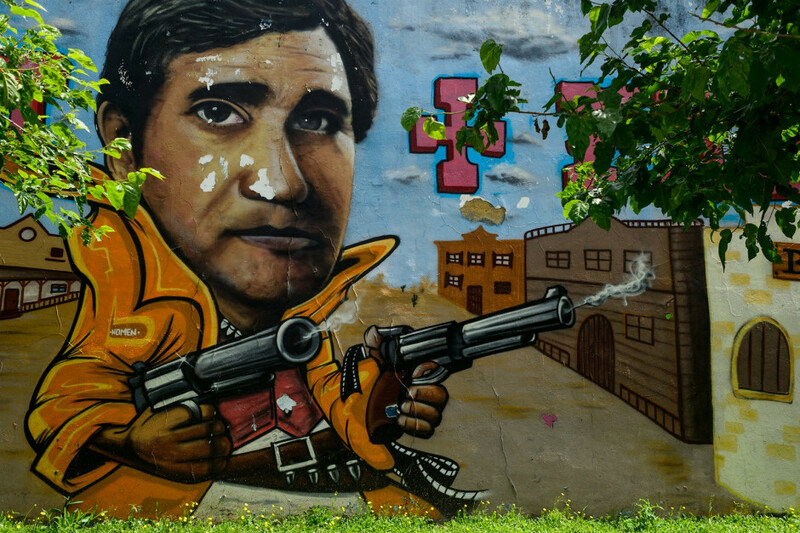 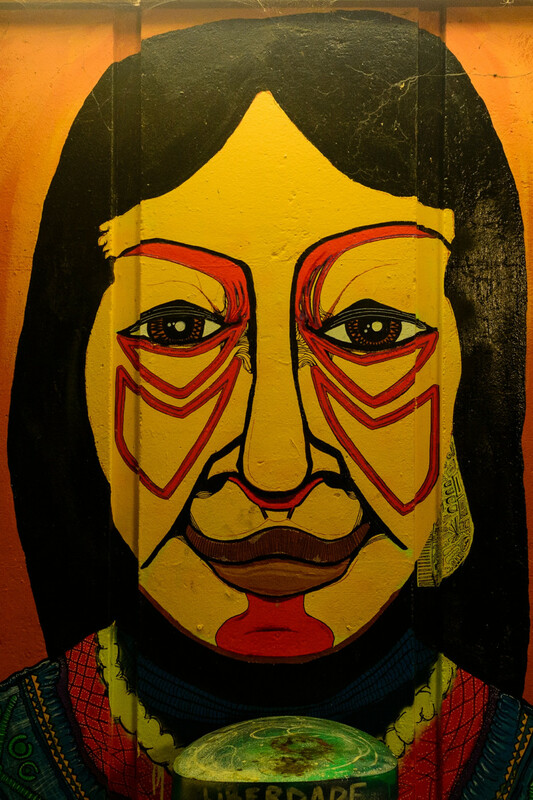 By now, several of the wonderful murals are gone, but you can still find some real gems. 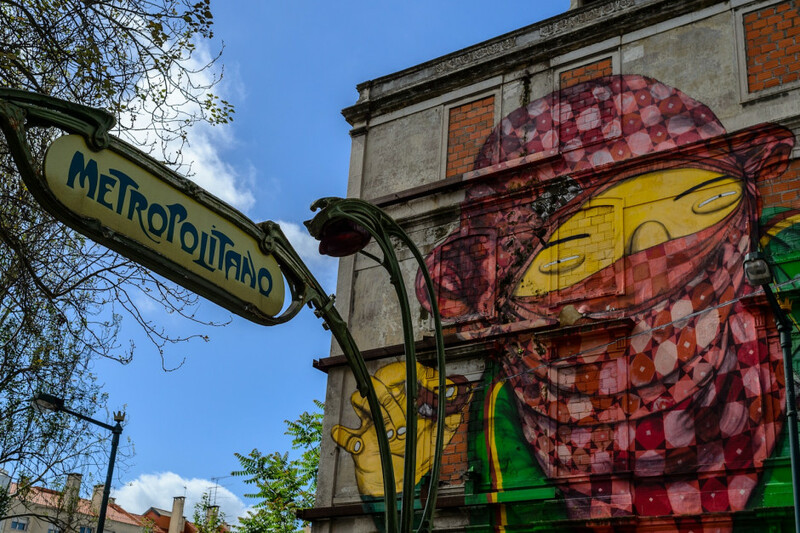 The following pictures will make you want to go and explore this street art mecca… while drinking ginjinha and eating egg tarts. 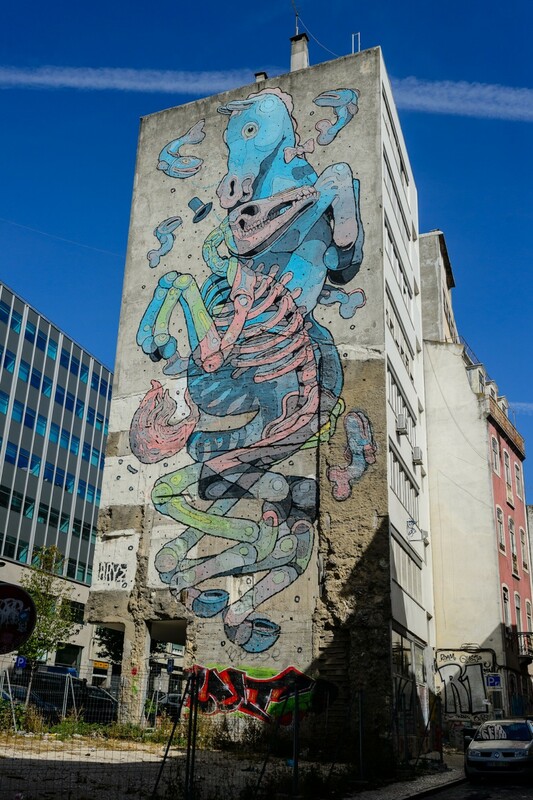 Horse by Aryz, in Rua Sao Jose.